Sounds really simple right? But if you don’t actually put pen to paper those goals can soon slip through your fingers with one or two skipped training sessions, or 5 minutes less here, 1 less interval there. Draw yourself up a plan of action on paper for 6 – 8 weeks at a time outlining your goals and training times, speed sessions etc and then stick it on the fridge and stick to it! Once its in there in black and white it is much more difficult to avoid and you are much more likely to see consistent improvements! A great way to measure your improvements is to keep a record! When I first started my weight loss journey I didn’t really want to take my measurements – but now I really wish I had so I could see how far I came! Now I’m all about taking measurements and tracking progress! For my running of course I use the Garmin 610, and my heart rate monitor to see how my heart health is improving! If you are shaping up by losing weight then take your measurements with the tape as well as the scales! The more you tone up the more the measuring tape will come into play as you gain muscle and lose inches! 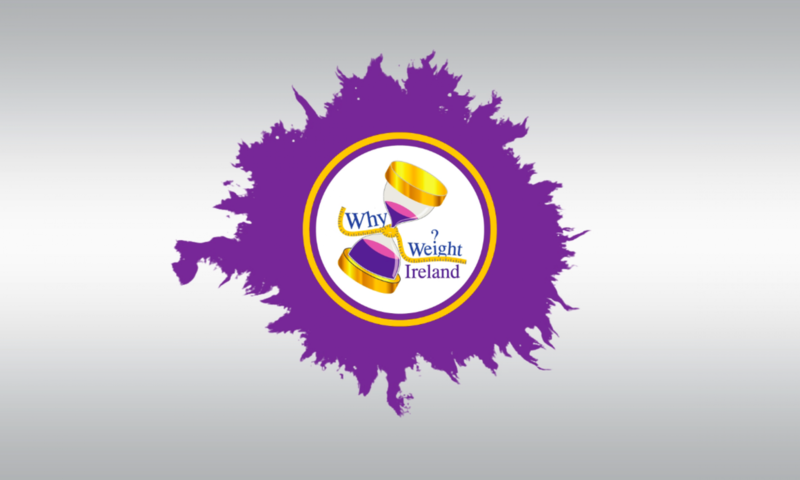 Don’t forget to subscribe to our Why Weight Ireland Newsletter for monthly news, tips & advice. Click here to view our (generic) March Newsletter. You can also join our Facebook Community Page where members & non-members can chat and support each other in a private closed group and encourage each other to success.